Jordan Peele’s THE TWILIGHT ZONE Arrives On April 1st | Birth.Movies.Death. If you're as big a Twilight Zone nerd as I am, few things in 2019 are as exciting as Jordan Peele's forthcoming reboot of that classic Rod Serling series. Peele's bonafides as a genre nerd are nigh unimpeachable at this point (related reading: this excellent profile, published by Rolling Stone earlier in the week), and Get Out proved the man understands how to execute a socially-conscious thriller. If just about anyone else were handling this reboot, we might be skeptical. Worried, even. Not with Peele at the helm. We've been getting steady updates on the new Zone for months, but today we've got what may be the most important update of all: a release date. As revealed by The Wrap, the first two episodes of Jordan Peele's The Twilight Zone will hit CBS All Access on April 1st, with new episodes arriving each Thursday starting on April 11th. As previously reported, Peele himself will host the series, stepping into Serling's iconic shoes to introduce each new installment. 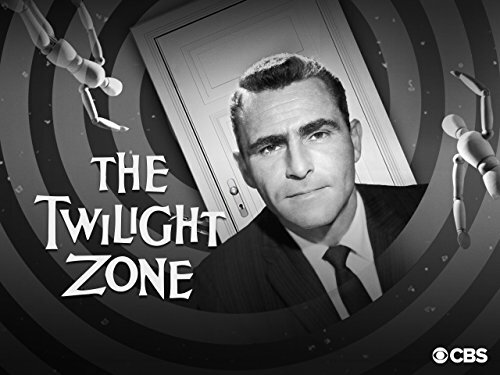 As far as we can tell, the series will combine brand-new episodes alongside remakes of Twilight Zone classics, including new takes on "Nightmare at 20,000 Feet" and "The Wunderkind". The cast they've pulled together for this reboot is remarkable, and includes folks like (deep breath) Ike Barinholtz, John Cho, Taissa Farmiga, Greg Kinnear, Sanaa Lathan, Kumail Nanjiani, Adam Scott, Rhea Seehorn, Alison Tolman, Jacob Tremblay, Jessica Williams and Steven Yeun. We couldn't be more excited about this. How 'bout y'all? 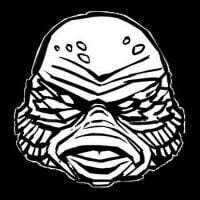 Sounds off in the comments below, and stay tuned for more on the new Twilight Zone as further updates roll in.